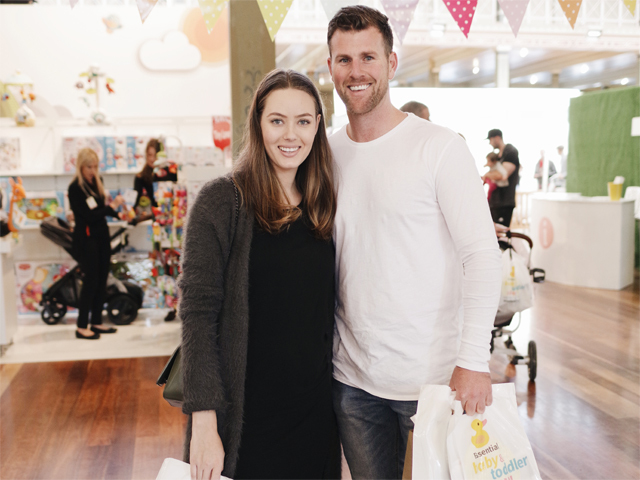 The Essential Baby & Toddler Show, presented by WattleHealth arrives to the Royal Exhibition Building in Carlton on 5th – 7th April 2019. Head to The Advice Hub for personalized, one-on-one consultations with the Child Revive First Aid, Australian Doula College, Gidget Foundation, Red Nose, Dad's Advice and more. There'll no doubt be something for everyone, no matter their stage in parenthood, so join us in April!